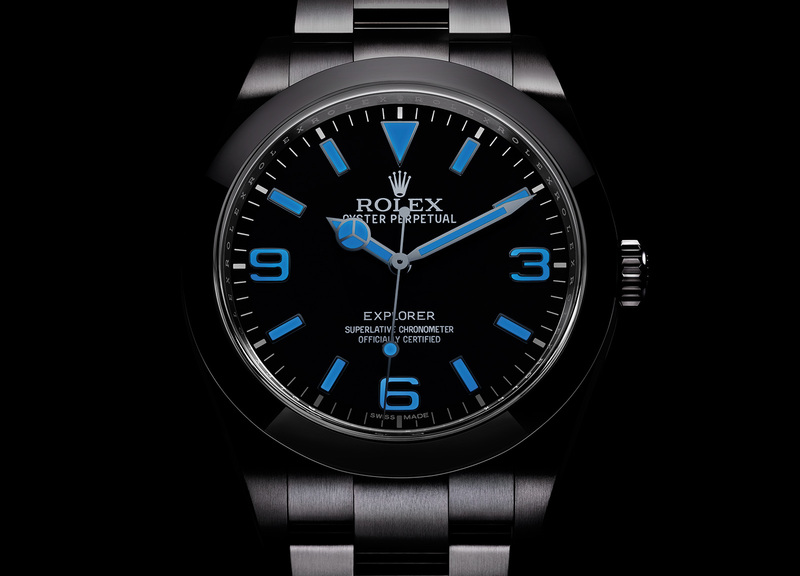 Rolex remodels the Explorer, giving it a better proportioned dial with glow-in-the-dark Chromalight . Read on for details, including the price. 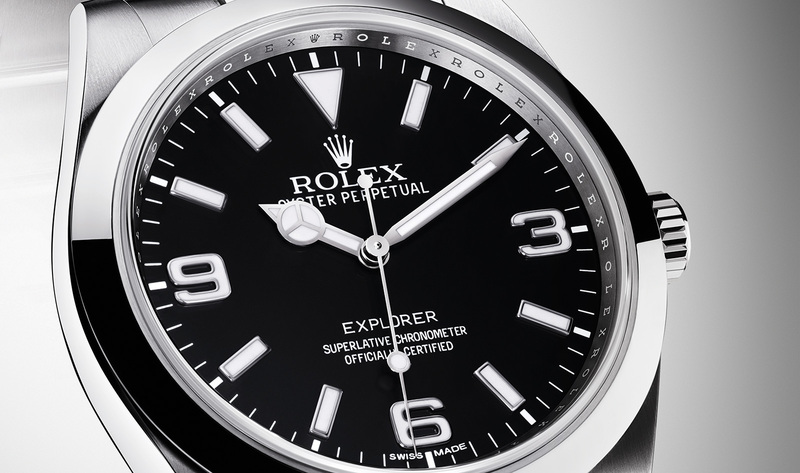 Tweaked in a subtle but significant manner, the Rolex Oyster Perpetual Explorer now has a redesigned dial, along with larger hands to go along with it, giving it better legibility and proportions. 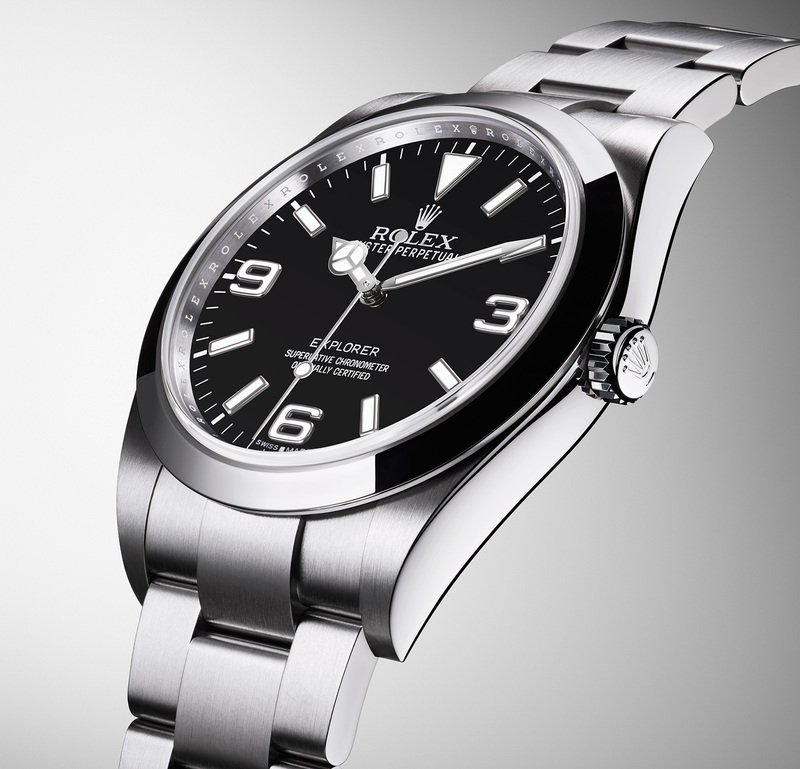 The new dial is entirely luminous in the dark, including the hour numerals at the quarters, which did not glow on the old model. And pleasing critics of the unappealingly short hands on the earlier version, the hands on the redesigned Explorer – hours, minutes and seconds – are longer and wider. The hands, as well as hour markers, are painted with Chromalight, a luminous material that glows blue in the dark. 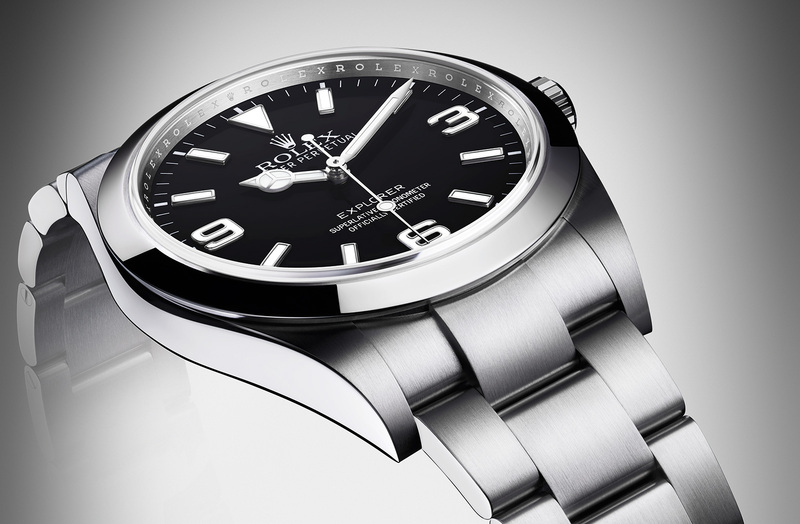 Everything else about the Explorer remains the same. 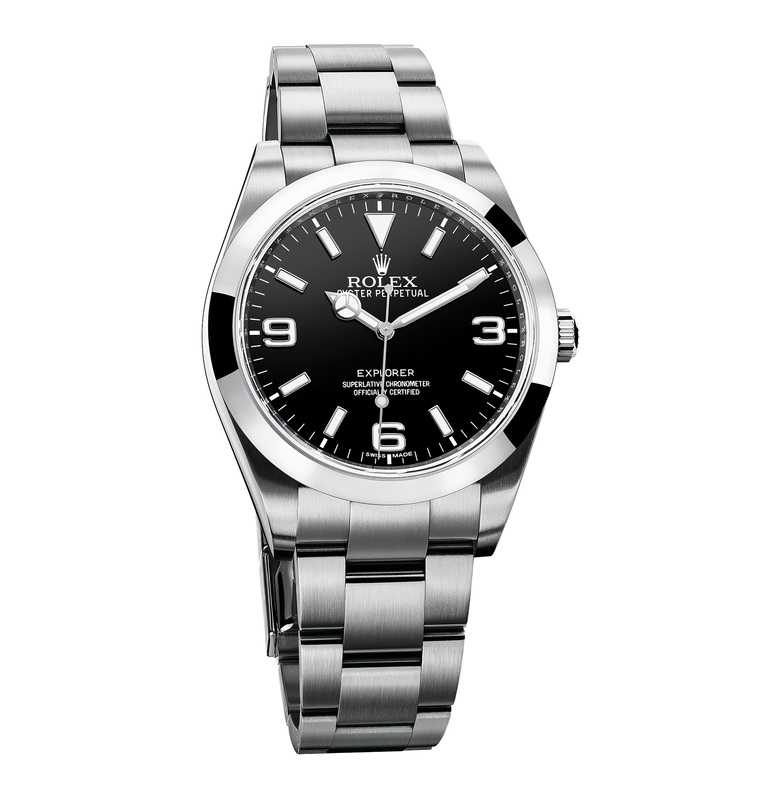 The case is still 39 mm and fitted on the Oyster bracelet, while the movement is the self-winding calibre 3132. The facelifted model replaces the existing one, however, both share the same model reference 214270. The new Explorer ref. 214270 retails for SFr6200 including taxes. That’s equivalent to US$6200.